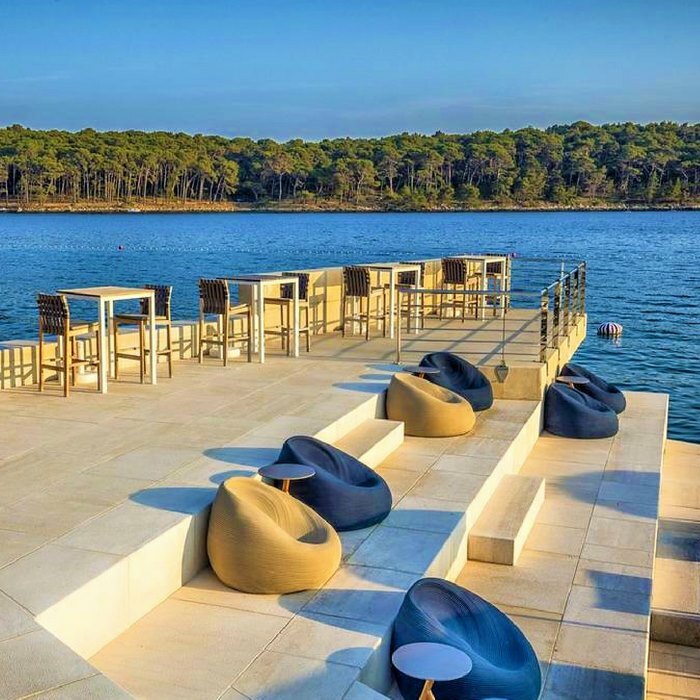 Book your luxury holiday in Croatia at the stunning Hotel Bellevue the first luxury 5 star hotel to be opened in Losinj Island. The hotel offers exceptional contemporary accommodation and first class service. 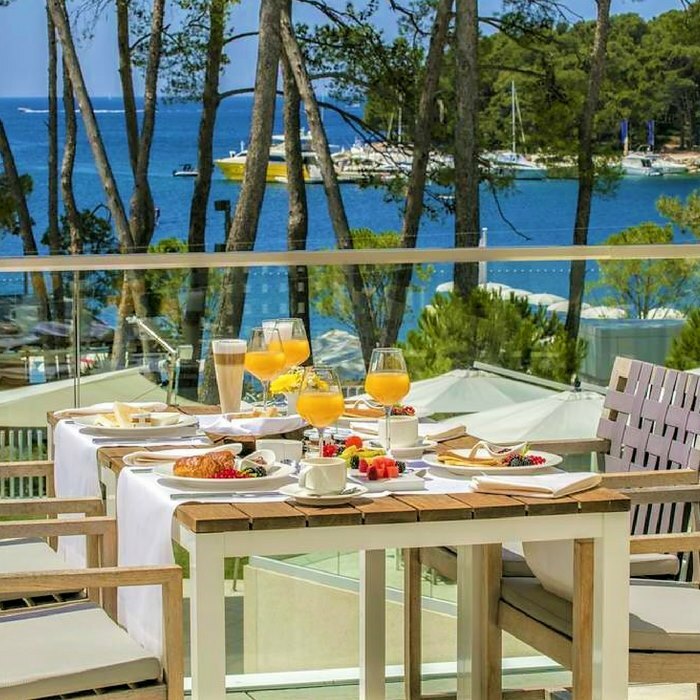 The hotel is situated in the midst of a fragrant pine forest with easy access to the crystal clear sea. Hotel Bellevue is a 5 star luxury holiday resort that offers outstanding quality and amenities. All guest rooms are spacious and well equipped with state-of-the-art technology and stylish contemporary furnishings. 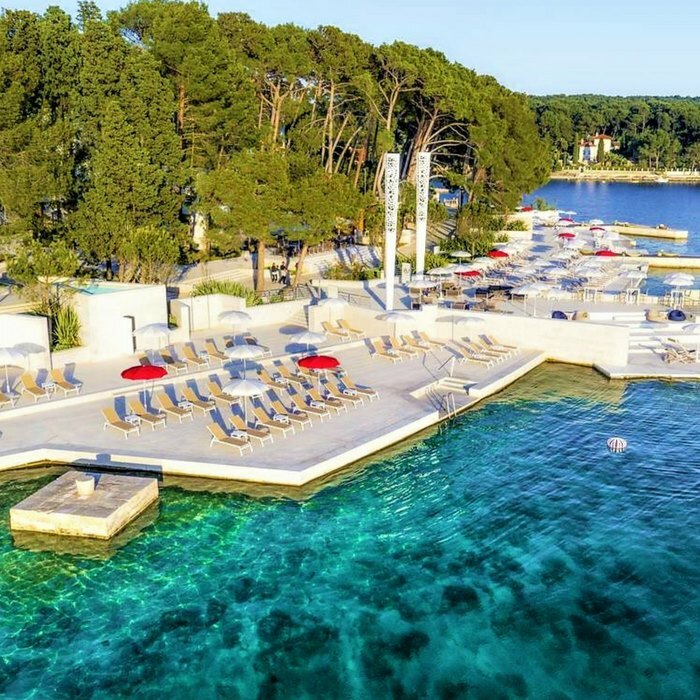 The hotel’s elegant and sophisticated accommodation and tranquil location makes this the perfect relaxing place to stay for couples on honeymoon in Croatia. The Spa Clinic is a luxurious holistic centre offering cosmetic and spa treatments, as well as advice and support. 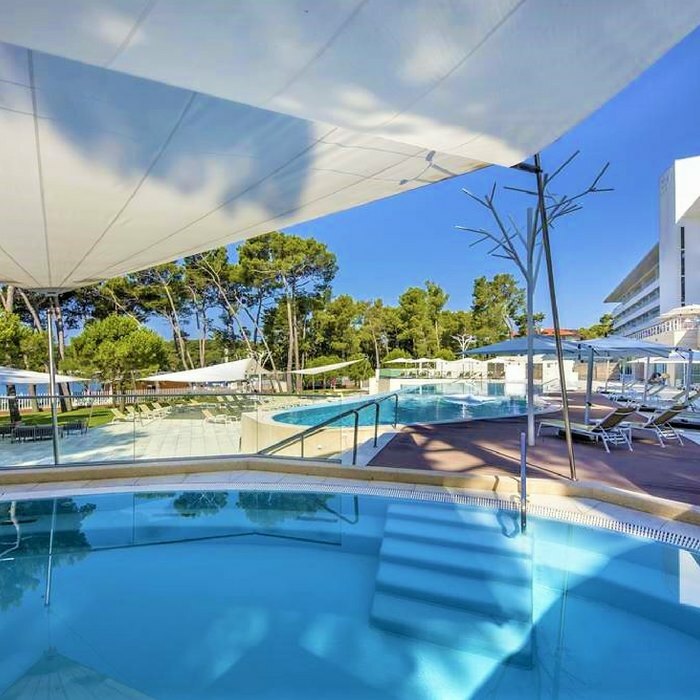 There is a choice of heated indoor and outdoor pools and access to the hotel’s private beach. 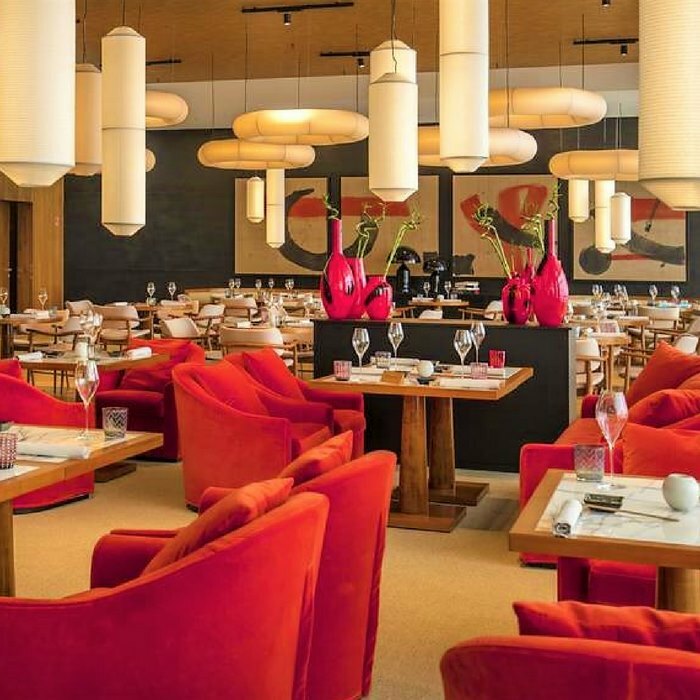 The dining experience is equally varied, with a choice of on-site restaurants serving traditional and modern cuisine. 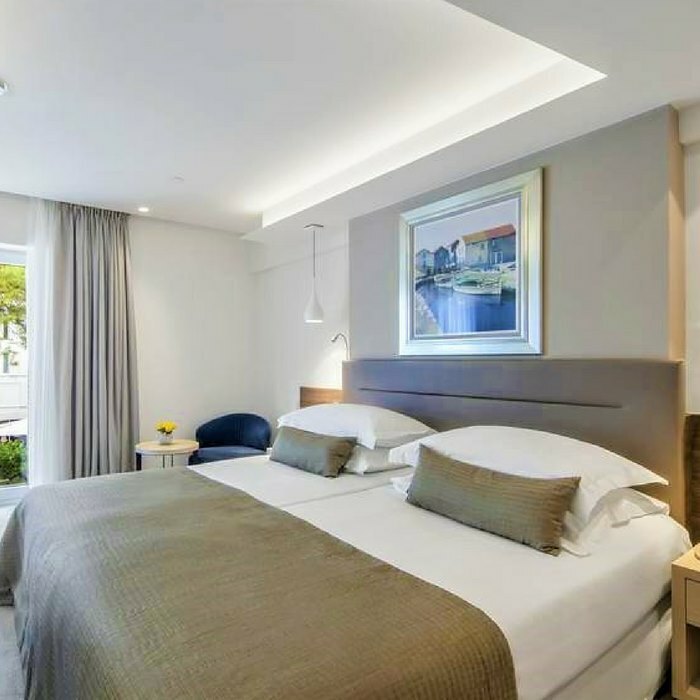 To guarantee that your stay at Hotel Bellevue is as relaxing and comfortable as possible there is also a Pillow Menu available, so that you can select the perfect opulent pillow for the ultimate good night’s sleep. 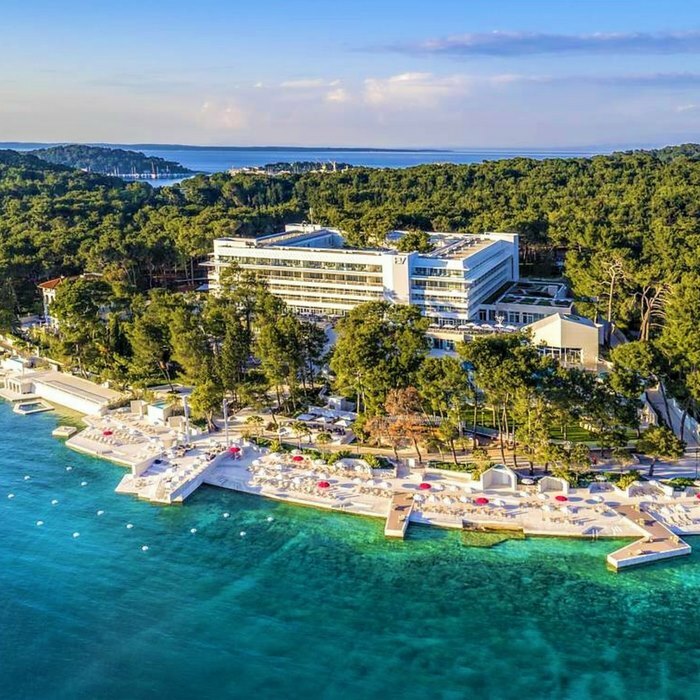 Guests looking for an active holiday will enjoy the tennis, football, cycling, hiking and watersport activities located not far from the hotel. 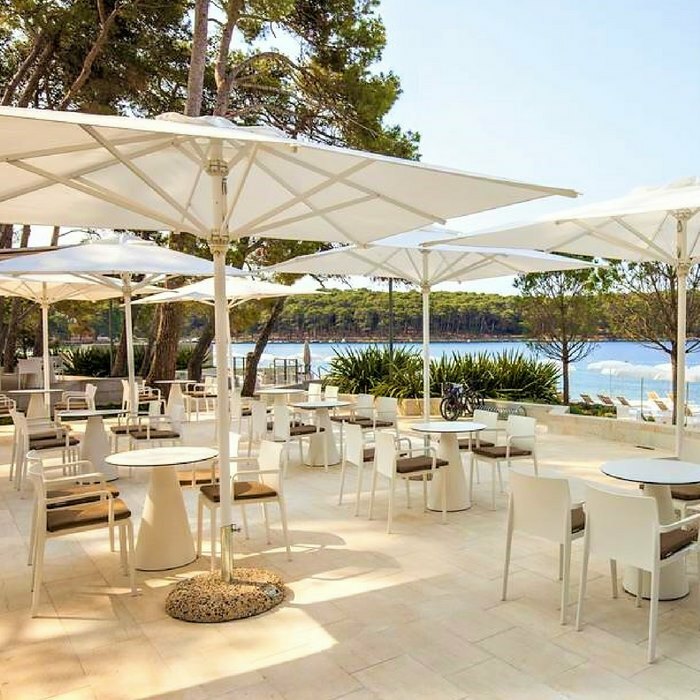 Hotel guests can also make use of the hotels shuttle bus for trips into the main town of Mali Losinj.